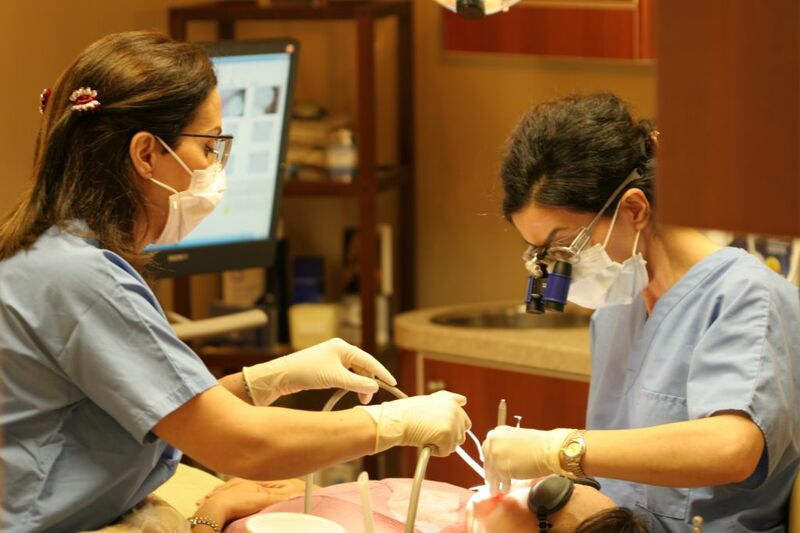 Newport Dental Spa was designed under the guidance of some of the foremost health and spa professionals with the sole purpose of giving our guests the absolute best dental experience possible. We accomplish our goal by not only integrating technology that helps to ease your fear and potential pain, but complimentary soothing services in the most pristine spa ambiance, under Shoushtari&apos;s skilled clinical guidance. 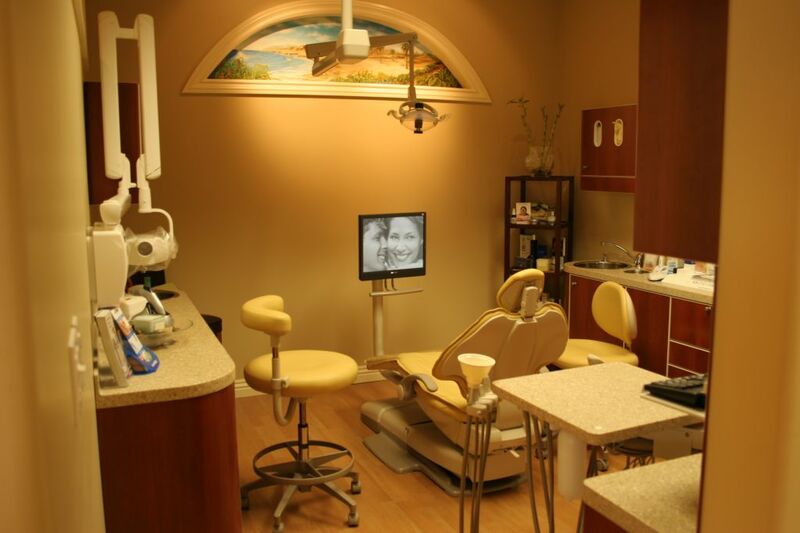 ​We want you to take control of your oral health and be motivated about visiting us. It is not uncommon for our guests to actually be looking forward to their appointments, which makes us feel we have accomplished our vision. Yes, I&apos;m a new patient. No, I&apos;m a current patient.